Together these talented and amazing women, and their staff, create vintage inspired crafting products that capture the flamboyant style of the 1920's and 30's. With vibrant color, irresistible texture and imaginative designs they create products with decades-old appeal that's both fresh and familiar. 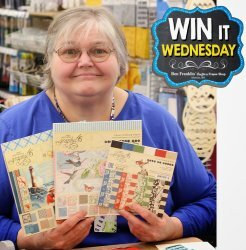 Meet their talented designers that provide a lot of card and scrapbook layouts as well as altered art on their Graphic 45 Blog. We are sure you will love Graphic 45 as much as Cut@Home does! The Splat Pack is a collection of filmmakers and/or producers who, since 2002, have directed a large number of horror films.